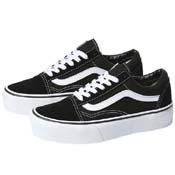 Back in the 60s, american brand Vans began as The Van Doren Rubber Company that manufactured shoes and sold them directly to the public. 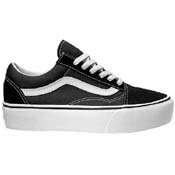 Nowadays, they have become iconic pieces of footwear for anyone looking for an authentic and fashionable shoe. 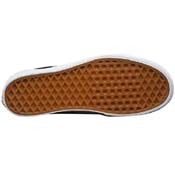 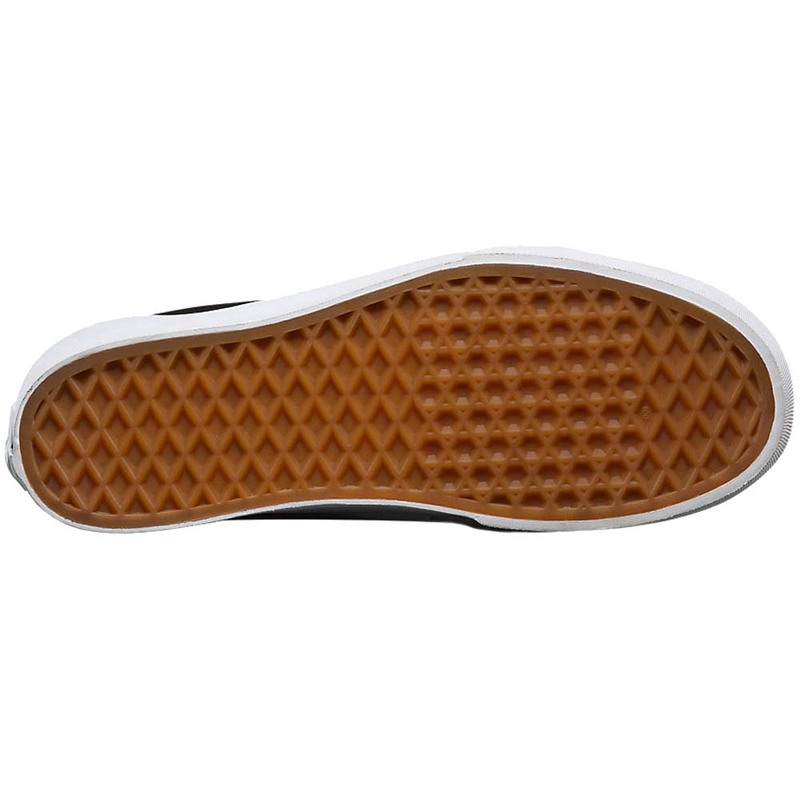 Vans is the most popular for making shoes for skateboarding, but it is also active in other actions sports industry and sponsors surf, snowboarding, BMX, and motocross teams.